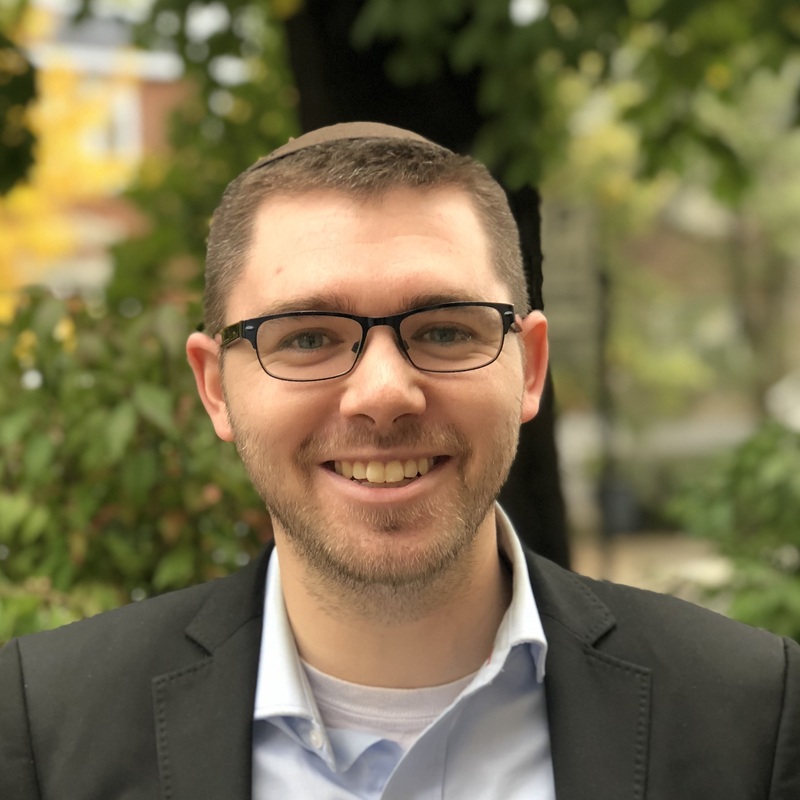 A native of Toronto currently living in Montreal, David Wallach received Semicha from R. Daniel Landes and completed the Pardes Educators Program in Jerusalem, where he studied Talmud and received a Masters in Jewish Education from Hebrew College. He is a tenured Jewish Studies teacher at Herzelia High School in Montreal, where he also studies and teaches at the Kollel Torah Mitzion. In his spare time, he enjoys running the Youth Minyan at Beth Zion. When David is not teaching his own students, he is a student in our Semikha for Rabbinic Professionals track.